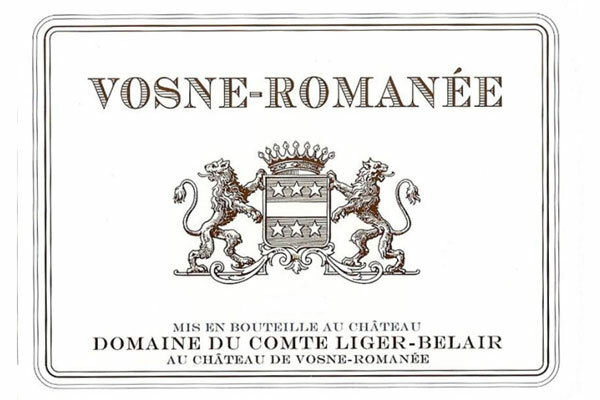 Rated "Outstanding" by Allen Meadows, Domaine du Comte, Liger-Belair Vosne-Romanee is the only blended wine of the estate with the 2006 as its first vintage. The wine consists of twelve different parcels situated mainly in the north, west, and south of the appellation. These parcels are planted on soils ranging from clay-based with limestone traces soils of Saone plain, to the strongly calcareous limestone soils towards the top of the slope. The wine possesses a typical Vosne style, marked by the aromas of red fruits and a luscious texture. With having an annual production of only 2900 bottles, this is a good chance for you to own and enjoy this lovely village that's definitely worth a look!